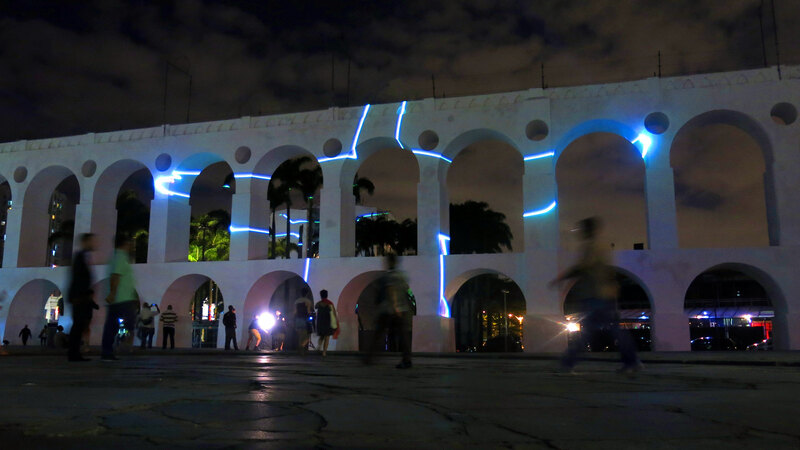 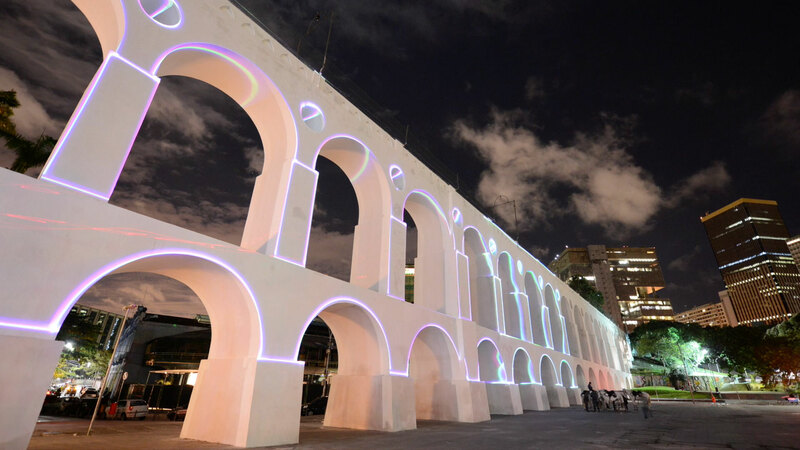 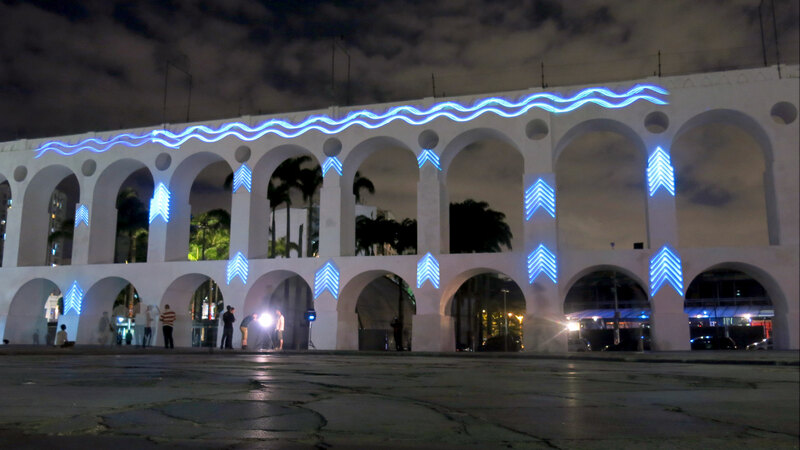 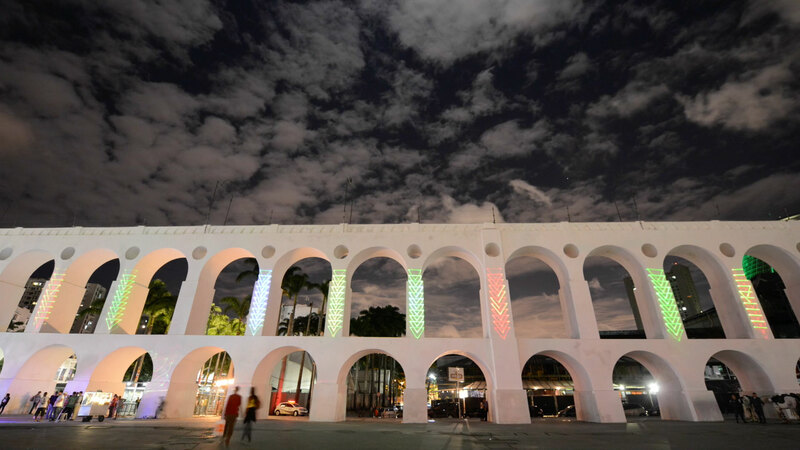 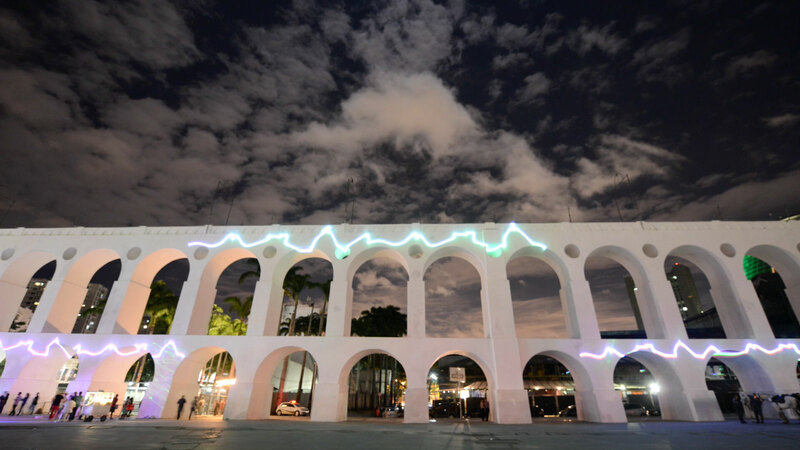 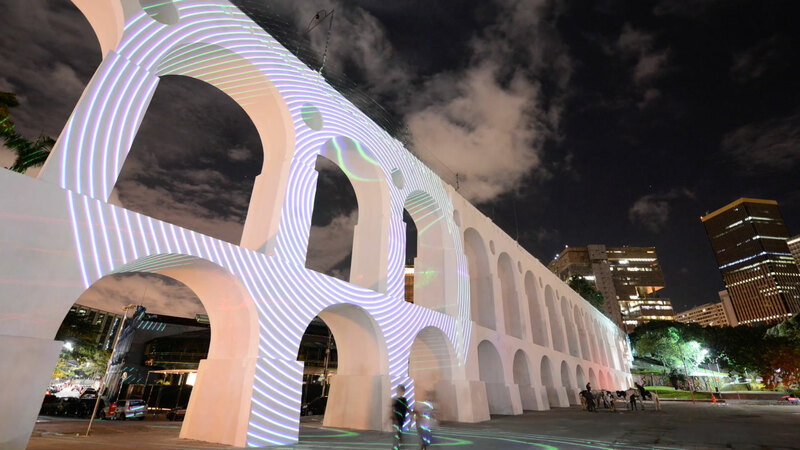 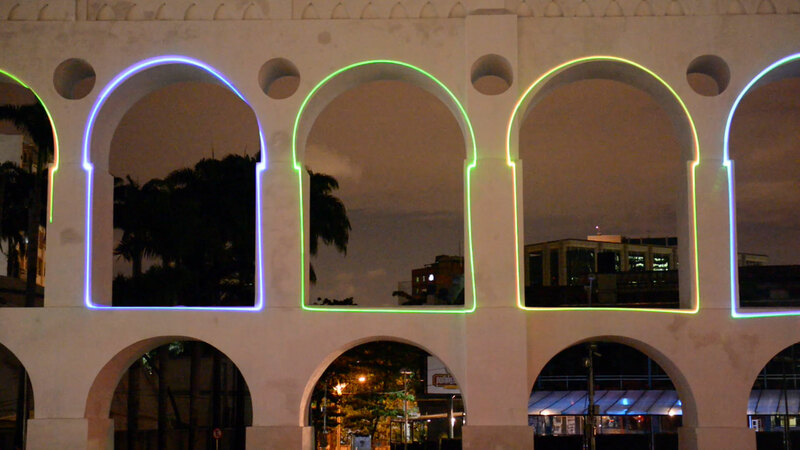 Experimenting with a new technique of mapping lasers onto objects, SuperUber traced the contours of Rio de Janeiro’s famous arches of Lapa. 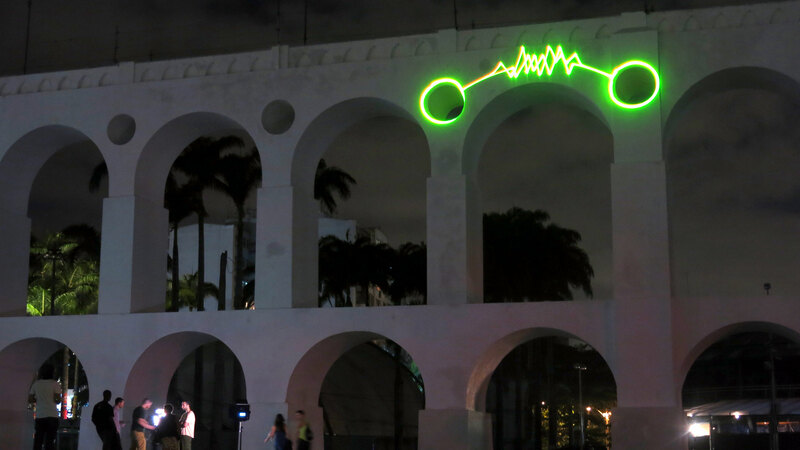 The lasers lit up the arches, drawing animations, phrases and symbols of Rio, such as the iconic contours of the mountains and Christ the Redeemer. 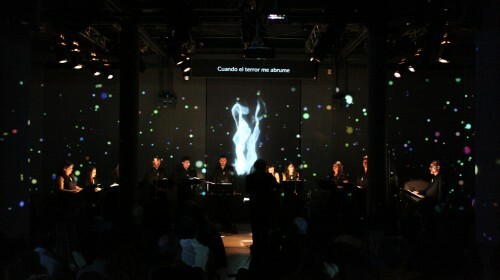 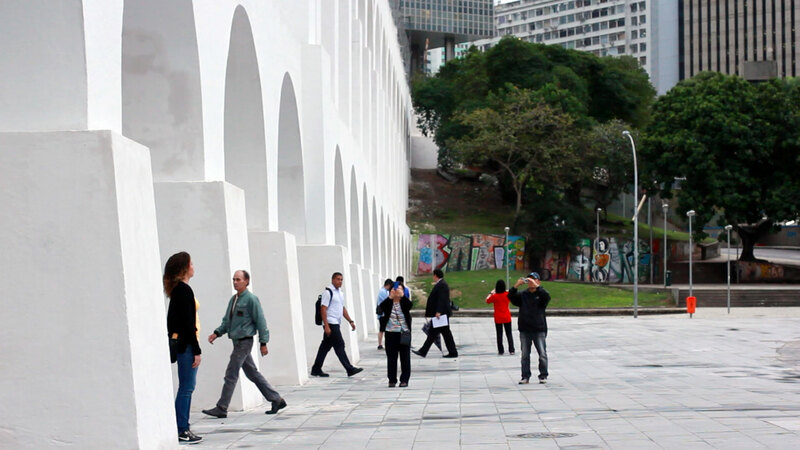 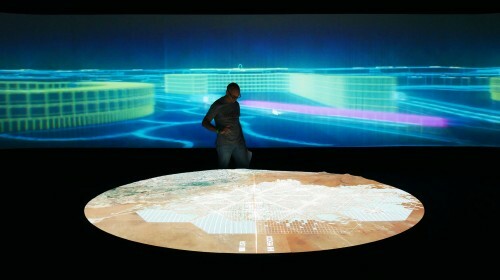 The intervention marks a unique time in the history of Rio. 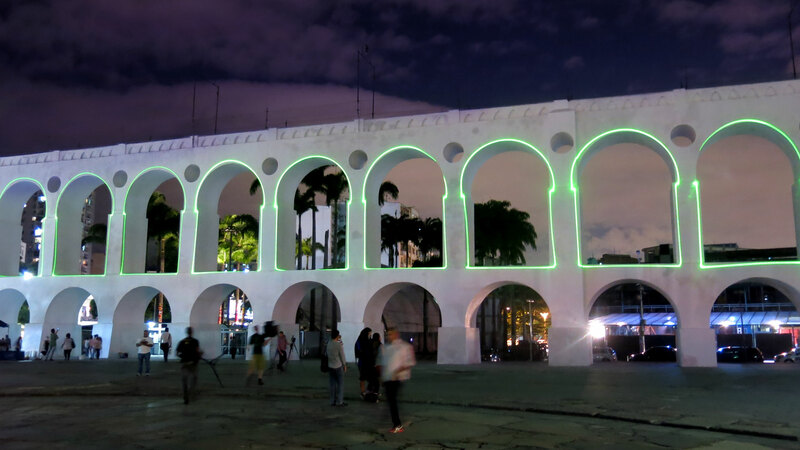 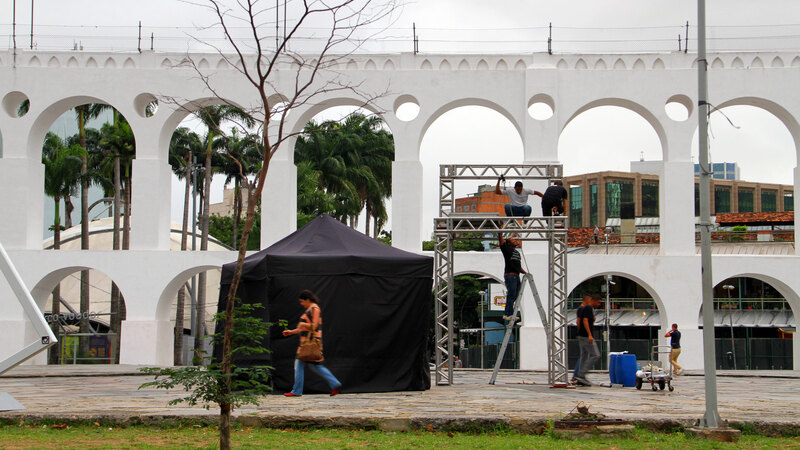 With the major changes taking place in the city — the show celebrated start of the 2014 World Cup and gathered a large crowd in the bohemian neighbourhood of Lapa. 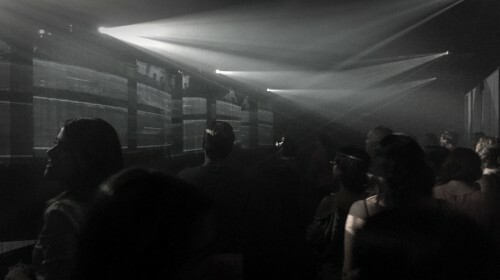 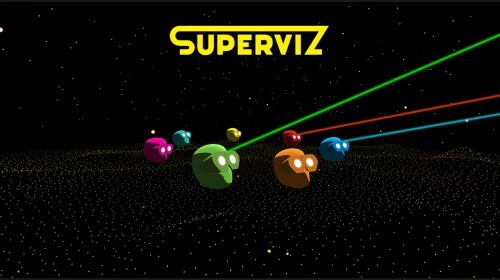 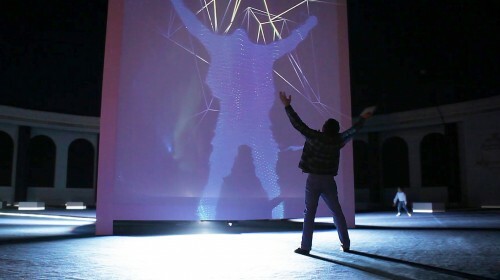 Custom software and techniques were created to push the limits of what is possible with laser cannons.